If you’re an IPhone user, you’re probably already dealing with the recent iOS 10 update or trying to get your hands on the newest iPhone, and if you’re not team iPhone, you’ve at least heard about the recent update. However, for those of you who may be living under a rock, last week Apple CEO, Tim Cook, announced the new iPhone 7 and iOS 10 updates. Since not all of the millions of Apple users are eligible to upgrade to the iPhone 7 or would want to upgrade, the most important announcement is that of iOS 10. 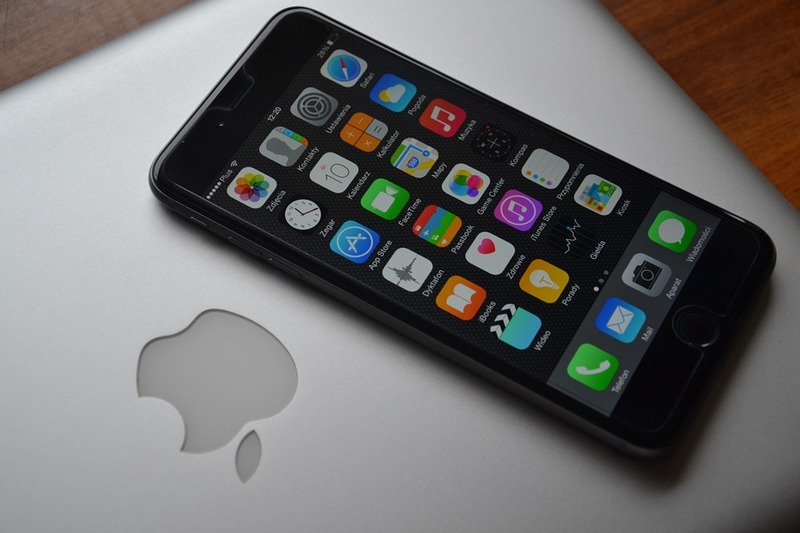 All iPhone users will be able to update their phone’s software. The update was available Tuesday, September 13th and even though there are many changes that may take some getting used to it all seems to be for the better. 1. Raise to Wake: This is an exclusive lock screen feature in iOS 10. Once enabled, it allows you to automatically turn on the screen of your device whenever you pick it up. This means you no longer have to press the home button or power button to wake your device’ screen. All you have to do is simply pick up your iPhone and you can see all your notifications. This can be a great for employees as we all know that even a few seconds saved throughout the day is crucial in the busy working world and imagine how many times a day you pick up your phone too see your latest email or check the time. 3. VPN IKEv2 EAP-only Mode: This is just a confusing way to say employees can now access secure corporate VPNs from their iOS devices. In order for mobile employees to access corporate data, it is imperative that they connect their iOS device via a VPN. Until iOS 10, Apple did not support this therefore many organizations didn’t allow VPN access from iPhones and iPads. 4. Visual Voicemail: You no longer have to struggle to write down the information in a voicemail, like contact details. iOS 10 has you covered with the feature that will automatically transcribe any voicemails and present it as a text. You can also listen to the full message as well as pause and rewind it. 5. Siri 2.0: Developers can now integrate Siri, with the new SiriKit, into their various apps. Using voice commands, you can get Siri to book you an Uber or Lyft for your next meeting, send a Slack message to a colleague, and call clients or colleagues using Skype, Cisco Spark or WhatsApp. This is merely the start of the tasks that Siri will be able to complete for you. With all of these upgrades to iOS 10 it seems that Apple has definitely been listening to its users and wants to make everyone’s lives easier from your work life to your home life. This is only a handful of the new updates that come with iOS 10 which means there are many more hidden new features within your phone that you must explore in order to find.